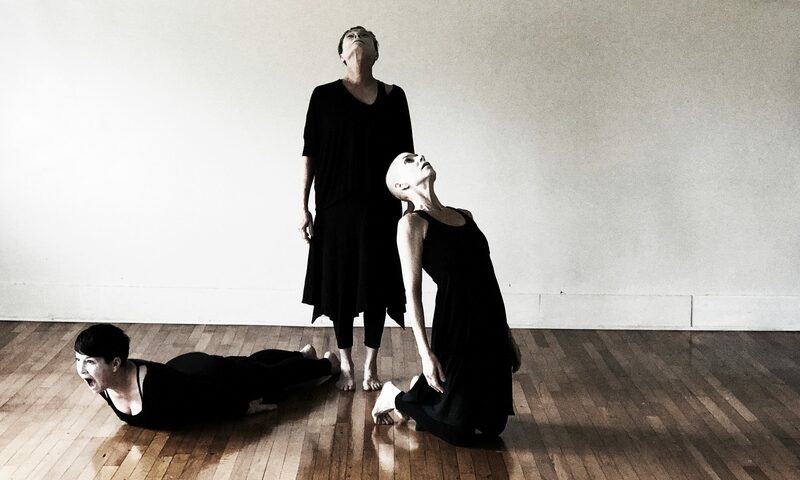 Bio – Julie Becton Gillum: As founder of three modern dance companies and finally Legacy Butoh, Gillum has been creating, performing and teaching dance in the US, France, Cuba and Mexico for over 40 years. She currently teaches modern dance, musical theatre, performance art and butoh at Warren Wilson College. Gillum’s primary form of artistic expression has become butoh, which she has been practicing, performing and teaching since 1998. She has created and presented major pieces in the genre, at a variety of venues in New York, Chicago, San Francisco and Mexico. 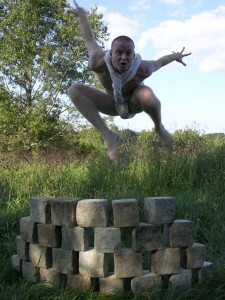 Gillum was awarded the 2008-09 NC Choreography Fellowship and intends to use the funds to go to Japan this summer to study butoh. “Mound” (2002) A solo ritual delving into feminine rites of passage. “Haiku” (2002) The Japanese poetry becomes a talisman for this crone/ clown/ angel/ fool. “Keng san-ku” (2003) A solo based on the Chinese myth of the goddess of the privy: During the seventeenth century, the second wife of a government official is murdered by the jealous first wife, who throws her into a privy pit on the Day of the Feast of Lanterns. Even today this holiday is celebrated by young wives in China throwing stick and cloth effigies of the Purple Lady into their toilets asking for her intimate womanly advice. “Labyrinth” (2003) (A companion to “Cairn”) Delving into Medieval mythology, dancers ritually organize 350 pounds of falling rice into symbolic patterns. Premiered at Kittredge Theatre, Warren Wilson College in May. “Slime” (2004) This piece depicts the American Nuclear Family confronting the 21st century. Created for Lexington Avenue Arts and Fun Festival (LAAFF). “Feather” (2005) an installation work based on birds and their humanlike behavior. Six Performances at the Wedge Gallery for the Asheville Fringe Festival. “Alchemy” (2005) Structured on the Medieval symbolic process of alchemy, whose express purpose is to turn baser metals into gold, a metaphor for goodness of the human soul. “Wound” (2006) This dance is based on the idea of physical as well as spiritual wounds. “Ritual” (2006) This piece is created as a transformational blessing for the feminine. “Quartet” (2006) This piece is based on ritualistic symbolism of the four elements: earth, air fire & water. Created and performed for the ‘06 River Sculpture Festival, Asheville, NC. “Funeral for America” (2006) This dance explores the horrors of war. “Butap . . . for my son John” (2006) Based on my relationship with my son, the piece explores both light and darkness found in maternal love. “Arise” (2007) An exploration of ritual tattoo, this piece was created and performed in collaboration with tattoo artist Kitty Love at WWC. Score by Elisa Faires. (2 Performances, May). “Pledge” (2007) An installation based on the pledge of allegiance, created and performed at the River Park Sculpture Festival with sound sculpture by composer Wayne Kirby. 2008 (October) Guest Artist, U of Iowa, Iowa City, IA. “Bio . . .A Hazard” (2008) A ritual for the acceptance of death. The 10-year transformation I have experienced during the deterioration and reconstruction of my hip has given me insight into the prospect of aging and inevitably death. Score and video projections by Elisa Faires. Created and performed for the NC Dance Festival, Diana Wortham Theatre, 2/29/08. “out there out here” (2008) A duet created in collaboration with John Crutchfield and Ron Bashford (director). Poetry by John Crutchfield, music by Wayne Kirby. “Blessing” (2008) A ritual improvisation to honor the new sculptures and new location. River Sculpture Festival, Reynolds Mountain Park. “Tunnel” (2008) A ritual installation honoring transformation and rebirth. River Sculpture Festival, Reynolds Mountain Park, “Bamboo Tunnel” by AB Tech students. “Lazoom Halloween Tour” (2008) An installation created at an abandoned warehouse in Asheville’s river district. (6 performances, October). “Zombie Jesus” (2009) A scathing tribute to my mother, an avid supporter of PTL and founders Jim and Tammy Bakker. Music composed and performed by Marcus Chatfield, with Duke Ramuten accompaniing on harmonica, vocals, and preaching. (3 performances, Fringe Arts Festival, January). “Moving The Women” (2009) An improvised performance for “Voicing BMC: The Women” an evening honoring the women writers, visual artists, dancers and musicians who were present at Black Mountain College (February). Butoh History: Originating in post WWII Japan, Butoh dance is a postmodern movement in which formal dance technique is eschewed in favor of primal and idiosyncratic styles that transform the human body and allow raw primal energies to come into being. Butoh is one of the major developments in contemporary dance in the later half of the 20th century. It has revolutionized what dance is and can be. Butoh’s influence on today’s dance world equals that of Martha Graham or Merce Cunningham. Butoh is an attempt to create new forms of movement and expression. Butoh uses the body brazenly, in its most corporal state, as a battleground to attain personal, social, or political transformation. 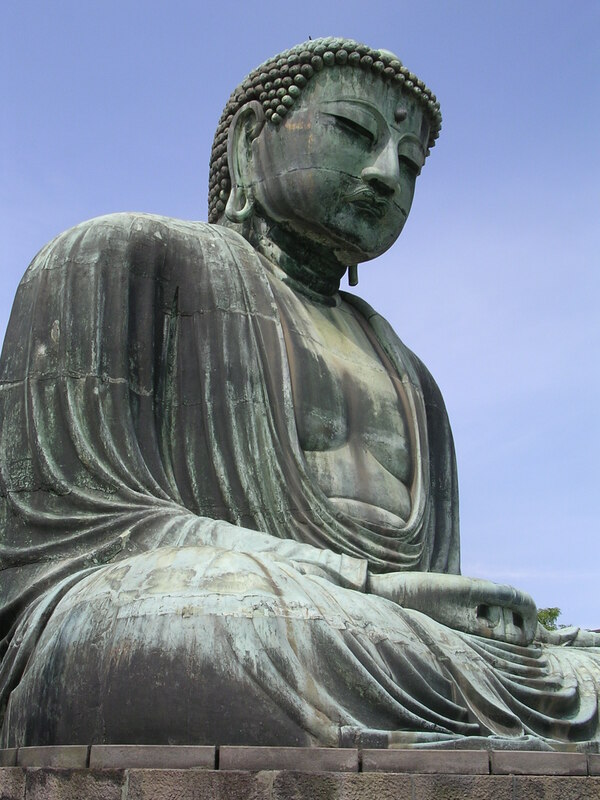 It searches for the dance that pushes buttons, steps on toes and slips between the cracks of definition in order to reveal the fervent beauty of the unique human spirit.